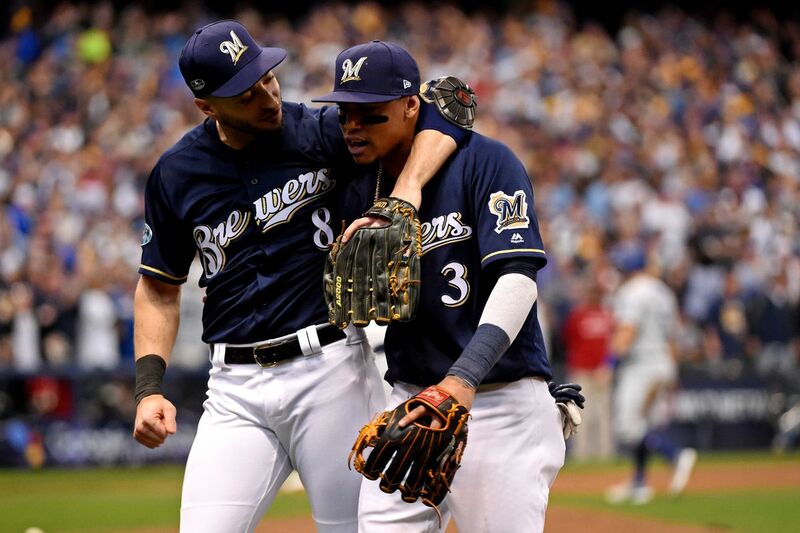 The Milwaukee Brewers are off to a red-hot start in 2019, but now they hit the road and head out west to take on an American League team. The Los Angeles Angels have been scuffling a bit to start this season, but they will be a playoff contender in the American League West Division. 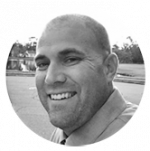 Mike Trout leads an up and coming Angels squad who will try to outscore the Milwaukee Brewers and their vaunted lineup. 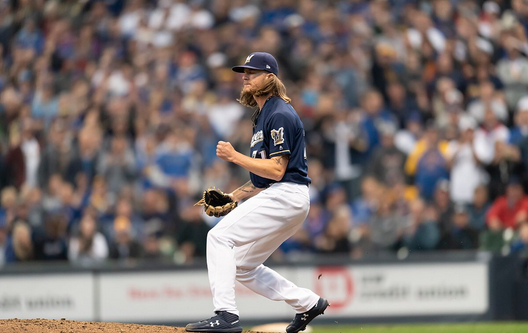 The Brewers don’t have a terrific starting rotation, but they do have a weapon out of the bullpen in Josh Hader. There should be plenty of runs scored in this series that begins on Monday night from Angel Stadium of Anaheim. The Los Angeles Angels are -108 in this matchup against the Milwaukee Brewers. The over/under for total runs score is set at 8.5 for this game. This is the first meeting between the Milwaukee Brewers and Los Angeles Angels since the 2016 season. The Brewers took two out of three games from the Angels in 2016, but Los Angeles holds a slim 5-4 lead in the all-time series between these two teams. Mike Trout is off to a terrific start for the Los Angeles Angels and will be an MVP candidate against this season. Trout leads the Angels with a .393 batting average to go along with his five home runs and 12 runs batted in. Trevor Cahill will be on the mound for Los Angeles in this game, and he is 0-1 with a 3.75 earned run average so far this season. Christian Yelich won the National League MVP Award a season ago, and he has picked up right where he left off. Yelich leads the Brewers with a .489 on-base percentage and has blasted five home runs and driven in a team-high 13 runs. Brewers ace Jhoulys Chacin will make the start for the Angels and has gone 2-0 with a 4.22 earned run average this season. The Brewers are without two of their best bullpen arms, and closer Corey Knebel will be out for the remainder of the regular season. Jeremy Jeffress is on a rehab assignment with the Brewers minor-league teams and should return to the Major Leagues soon. Kole Calhoun and Zack Cozart might be forced to miss a few games for the Angels after suffering minor injuries in their weekend series against the Rangers. Two-way sensation Shohei Ohtani is expected to make his return to the lineup by the end of April. Milwaukee is one of the best teams in the National League this season, but playing on the West Coast isn’t easy for any team. The Brewers will have their ace on the mound in this game, but he has been roughed up a few times already this season. 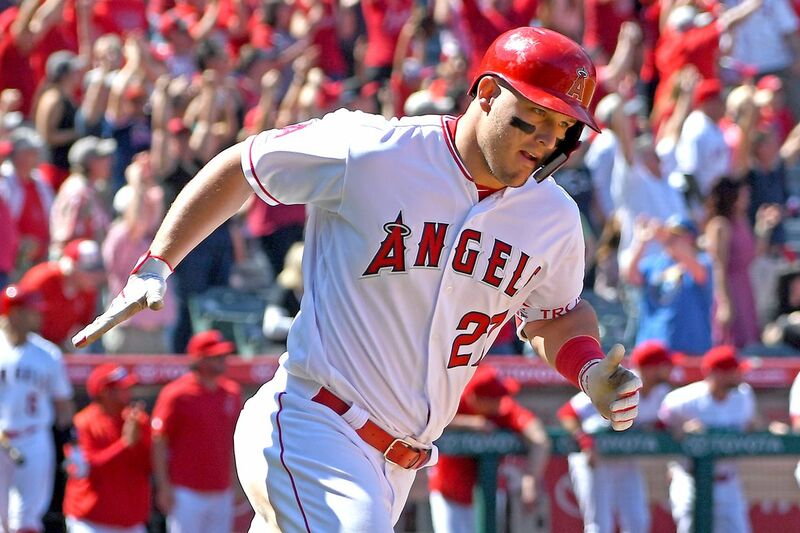 Look for Mike Trout to carry his Angels team to a victory over the Milwaukee Brewers on Monday night. Bet the Angels -108 over the Milwaukee Brewers.